Employees or employee applicants need drug screening? 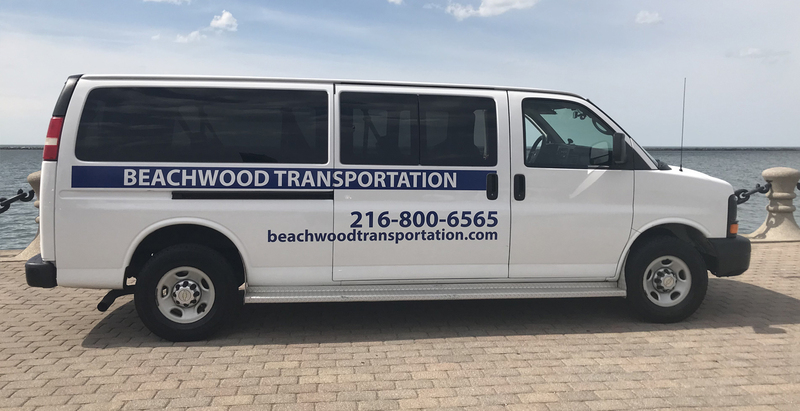 If you have employees injured on the job that need non-medical care transportation to an urgent care or hospital give us a call. 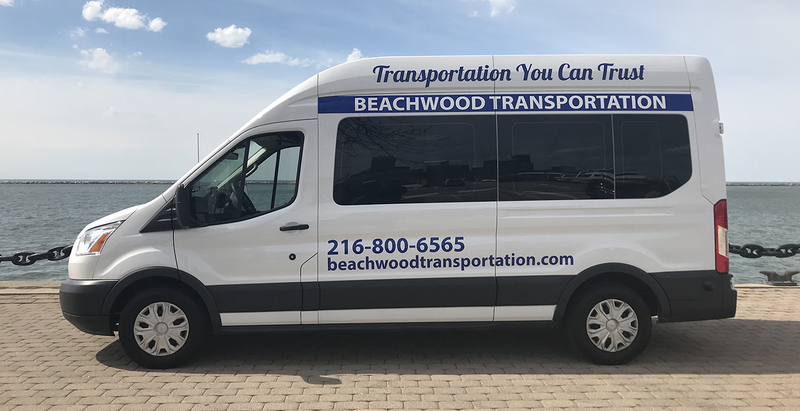 Calling Beachwood Transportation can save you time, money and reduce liability. The last thing you need after an employee is injured on the job is the injured employee driving themselves to a medical facility and getting into or worse yet causing an accident. We can also save you time and money by not taking another person off the job to drive them to receive medical care. Do you have employees or applicants that need routine or surprise drug testing? Call us! Reduce your liability of having an employee ‘under the influence’ driving to be tested. Again, we can save you time money and liability.